This beautiful café has the best avocado cheesecake. 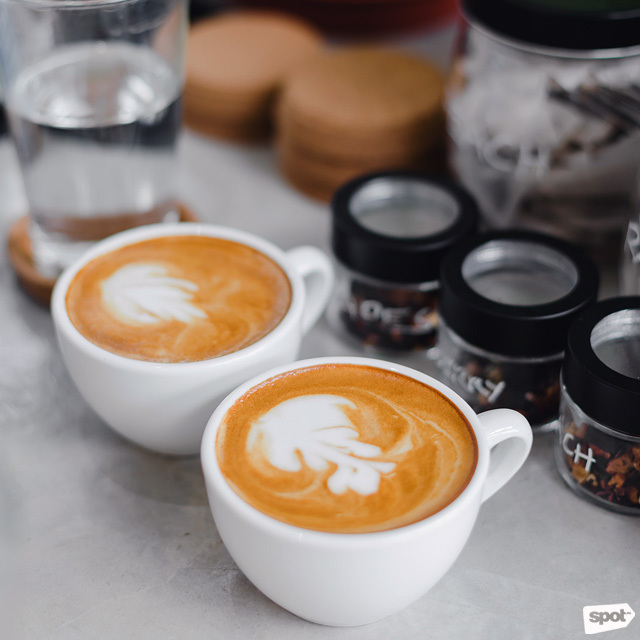 (SPOT.ph) If there’s one thing any Friends fan knows, it’s that we all need a Central Perk in our lives—that neighborhood coffee shop you and your friends visit so often it becomes a second home, greasy orange couch and all. 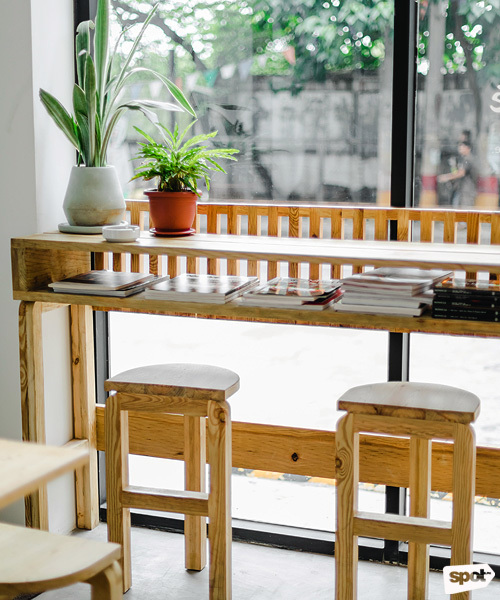 And while Blocleaf Café’s minimalist straight-out-of-Kinfolk interiors is a far cry from the fictional New York coffee house, you get the feeling that this is a place you’ll end up making your home away from home. 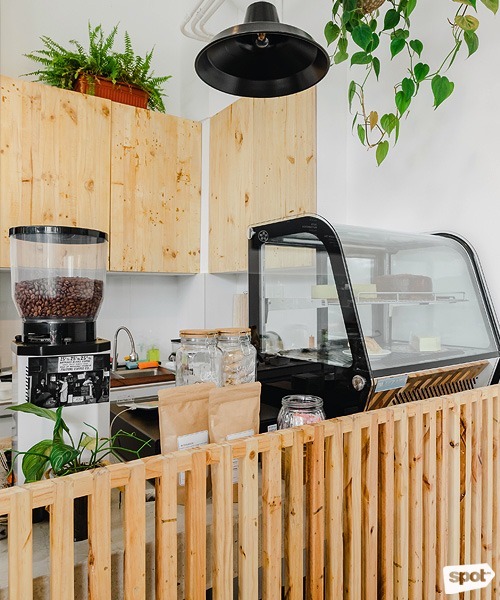 The coffee shop is tiny—only a mere 20 to 25 square meters, according to co-owner Reymart Cerin—and hidden too, with only a small red logo to announce its presence. 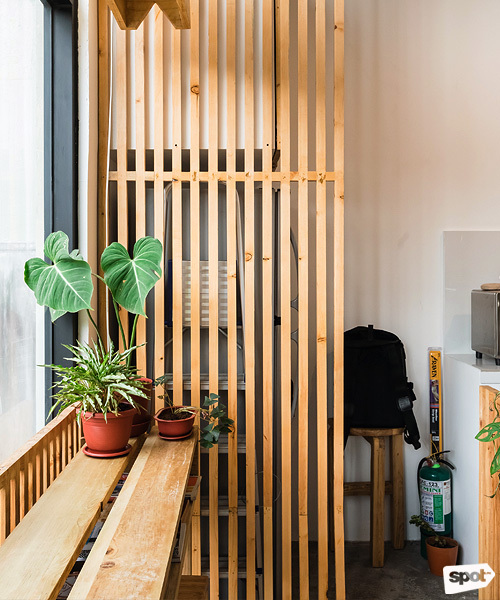 Stumble upon this café and you can’t help but feel like it’s your own hideaway from the rest of the world. “We want people to feel like this is their space,” shares Reymart. 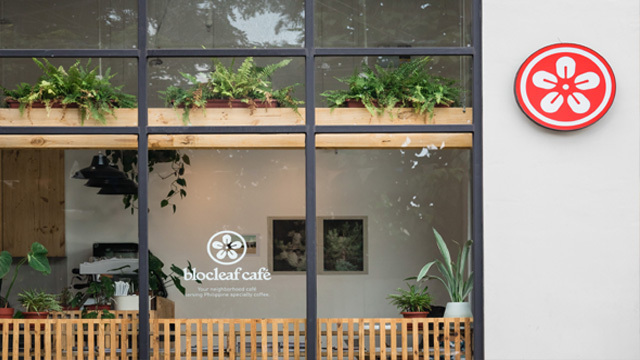 Since Kalsada supplied local beans, Blocleaf Café has also become a way for the team to showcase Filipino coffee, especially to the foreign visitors of neighboring Hop Inn Hotel—though admittedly, even Filipino coffee drinkers aren’t always that familiar with local beans. The Latte (P130) is a good introduction. The classic drink is creamy with fruity notes from the Benguet blend—though Reymart shares that Kalsada varies the beans they give to Blocleaf so you could get a different, but just as excellent, flavor the next time you're around. 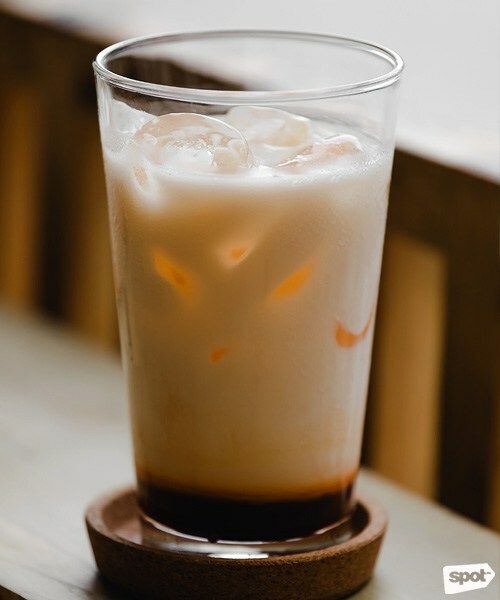 Blocleaf also offers tea, and their tea-based drinks, like the refreshing Thai Tea Latte (P140), are made using tea bags specially blended for the café. Reymart admits that he doesn't have any professional culinary experience, something that’s hard to believe when you get to try their pasta and sandwiches. 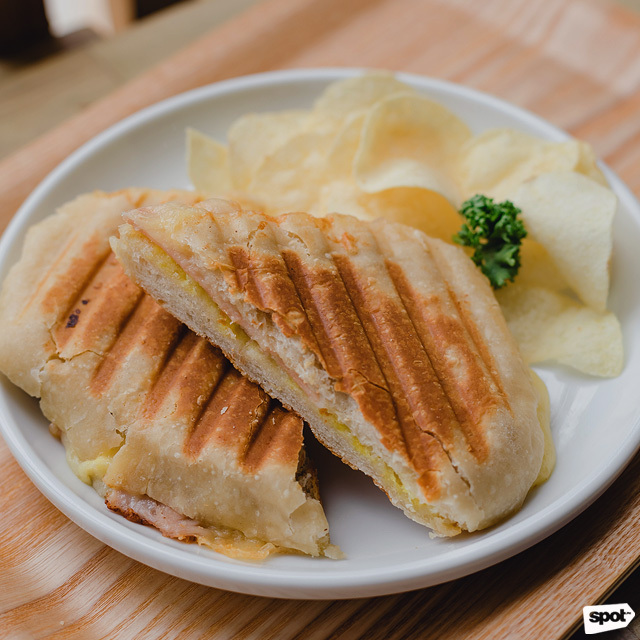 The Ham and Cheese Panini (P220) is slathered generously with butter for rich melt-in-your-mouth-soft bites. 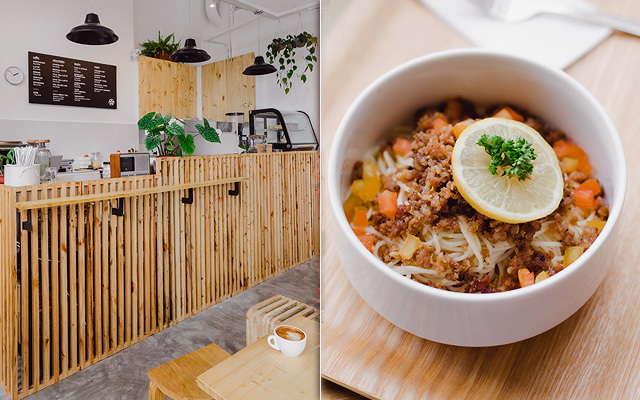 Blocleaf Café also showcases local flavors in their pasta. 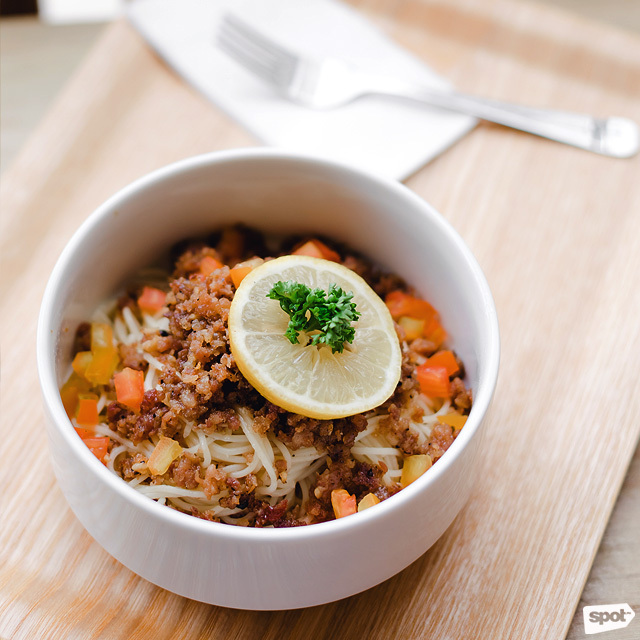 The Tuyo Puttanesca (P220) is a delicious medley of spices, with the tuyo adding a nice touch of heat and depth to every bite. 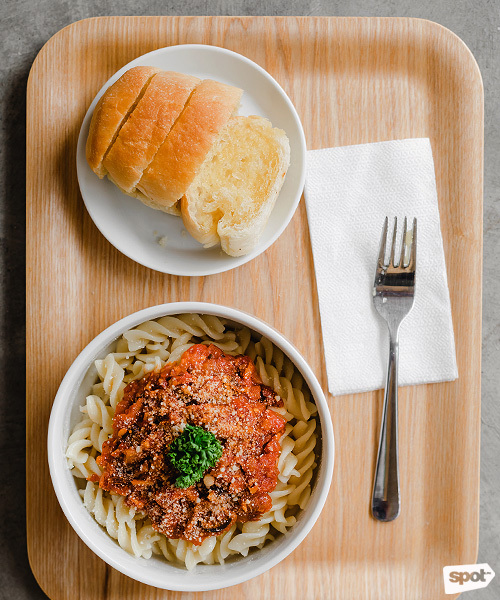 The sweet garlicky flavor of the ground Vigan longganisa in the Longganisa Pasta (P190) is seriously addicting, too, with fresh chopped tomatoes to balance out the punchy flavors. Reymart shares that friends supply almost everything in the café, including the cakes, which are particularly baked just for Blocleaf. 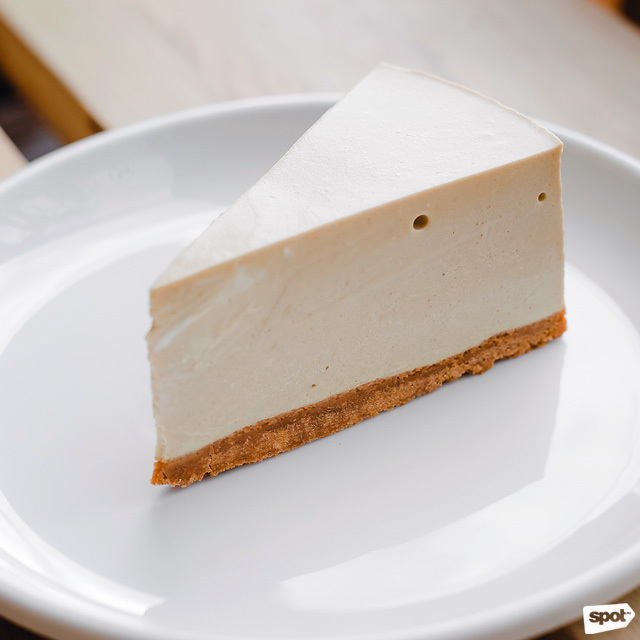 Some of them are seasonal, like the Avocado Cheesecake (P150), which no die-hard avocado fan should miss. 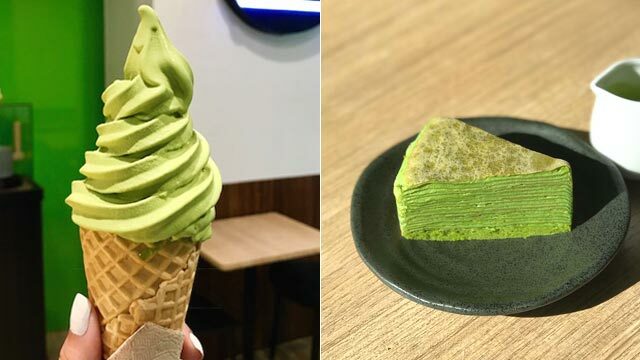 Each creamy bite bursts with fresh avocado flavor, it’ll make you think this was the actual fruit just disguised as a cake. 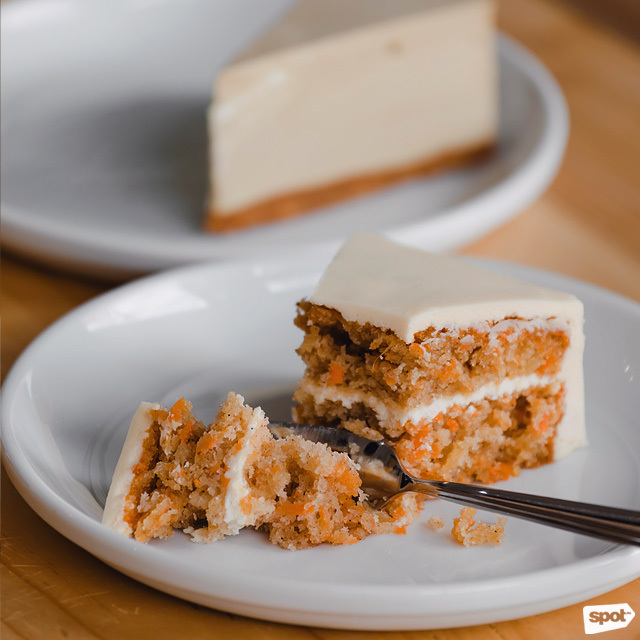 Meanwhile, a mainstay on the menu is the Carrot Cake (P150), which is delightfully moist—you’ll eat your veggies if it were as decadent as this. 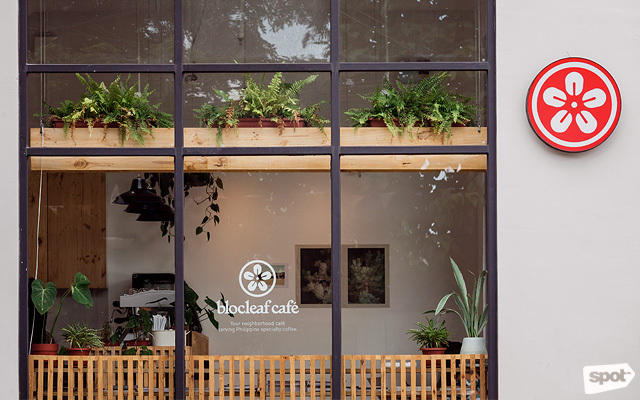 The next phase for Blocleaf Café is to become a neighborhood stop for local goods: “We’re looking for local goods like chocolates,” says Reymart. 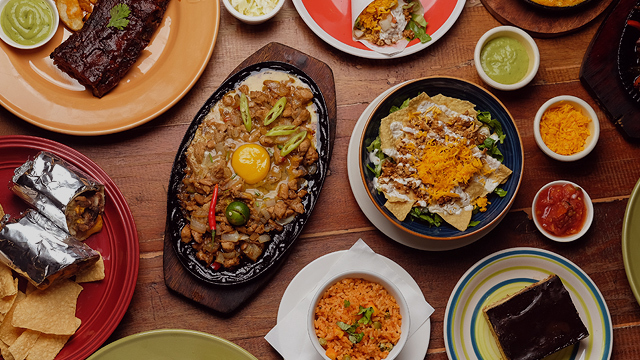 They’re also open to adding more dishes, depending on what customers like—and you could easily tell them too, as they’re usually around manning the counter or talking to guests. 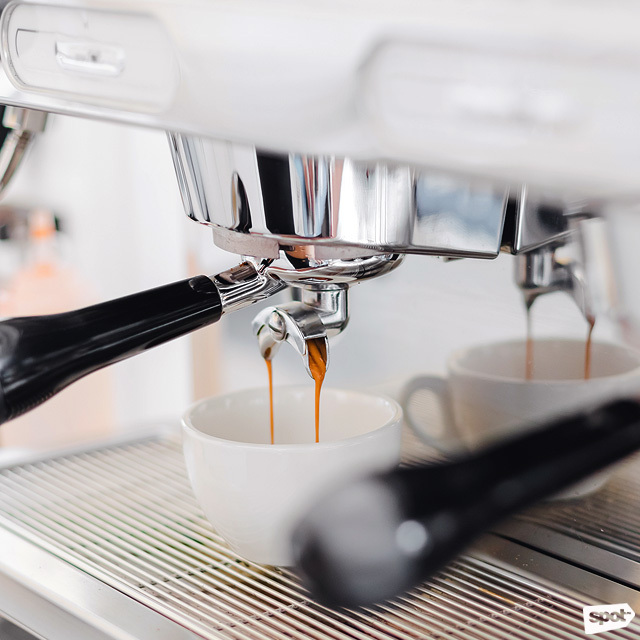 It’s a personal connection that makes this café a cut above the rest, and what’ll make you come back again and again.